Volunteering might offer opportunities to gain experience. Click icon on the left for the Do it volunteering website. There may not be many opportunities for under 18’s. The advanced search option helps to narrow things down. 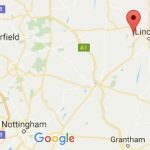 Here is the website for the Lincolnshire Community Volunteer Service (CVS). 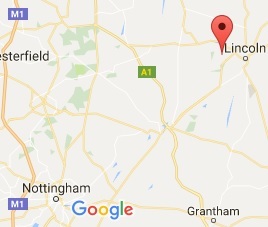 Their South Kesteven office is in Grantham. They can take you through opportunities on the Do it website. At LCVS we understand taking the first steps into anything new can be daunting, volunteering included. That is why we do everything we can to support you through the process. Extra support and mentoring may be available in your area. Fish 4 Development offer training courses in Skellingthorpe, East of Lincoln – including ITC skills, like MS Word. See website. With learndirect you can learn in one of our centres, at work or online. They have centres in Nottingham and Newark. They offer courses in ITC basics and MS Word for example. Some courses are free, like English. See also: Contact us website. Massive Open Online Courses (MOOCs) are said to offer a way to acces higher (University) educatuion free of charge. The University of Derby offer a few such courses for example. The claims made for MOOCs are being questioned, though. This looks like a well considered review.